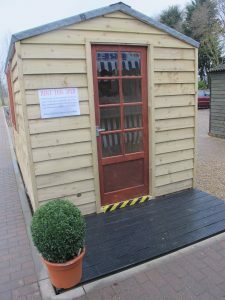 Home / News & Events / News / Rent-A-Shed! Are you an independent crafter, charity or start up business? 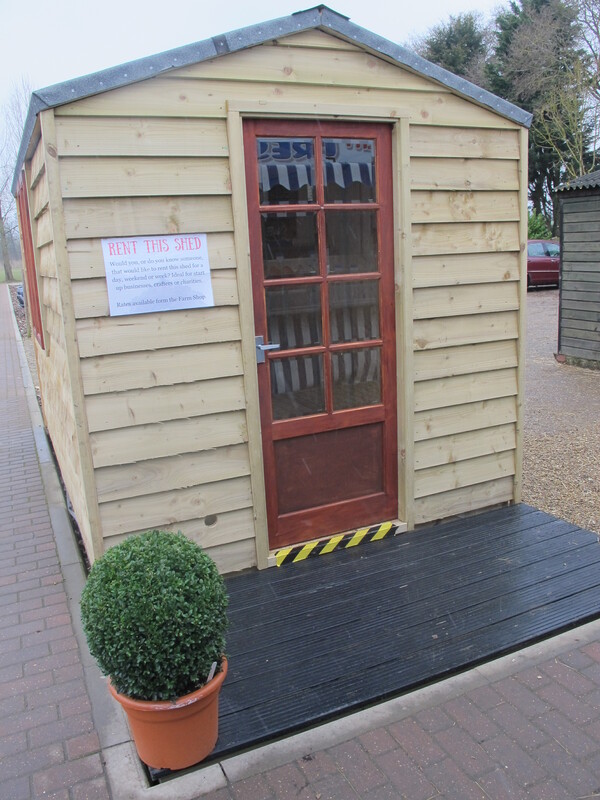 Our Rent – A –Shed programme allows you to set up your own mini “pop-up shop” for the day! Maybe you are a face painter, furniture maker or baby clothes creater? Perhaps you want to promote your local amateur dramatics group or up-coming community event? 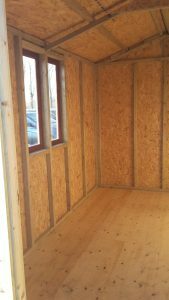 If you don’t have premises and rely on trade fairs or notice boards to promote your business or cause, then we could be a solution to your logistical problem! Located in prime position at the front of our hugely popular Farm Shop and Trail, the shed gives you the opportunity to be seen by all passing foot traffic, and you’re even right next to our car park! 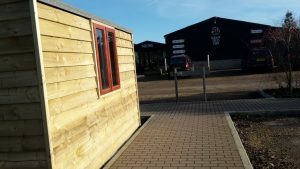 You can rent the space for just a day if that’s all you need, and we can even advise you on the best times to use the shed, based on your current customer demographic, or one you would like to reach out to! We want to lend a helping hand to small, start-up businesses and independent sellers who are not already trading on a large scale, and think you’ll find our rates very reasonable, £15 a day on weekdays, £20 a day at weekends. All we ask is that your product or service be different to what’s available in our Farm Shop. If you’re unsure, just give us a call and we’ll be happy to help! Spaces for 2018 are booking up fast already, so don’t delay, book your pop-up shop today! 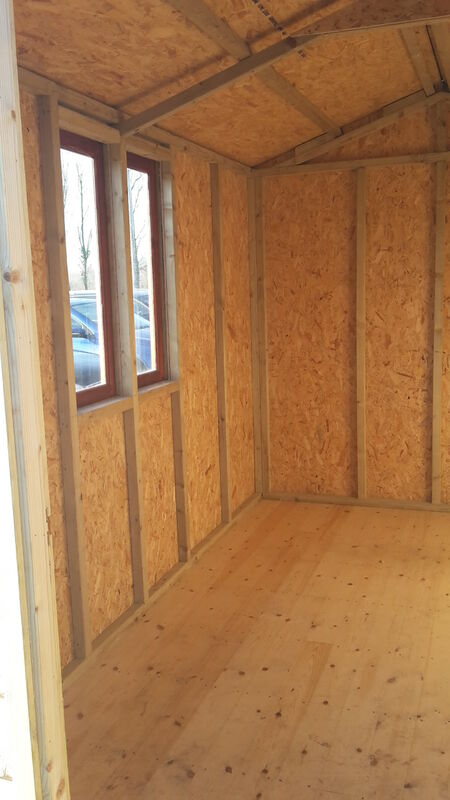 Call us on 01449 741 247 or email us at shop@hollowtrees.co.uk.